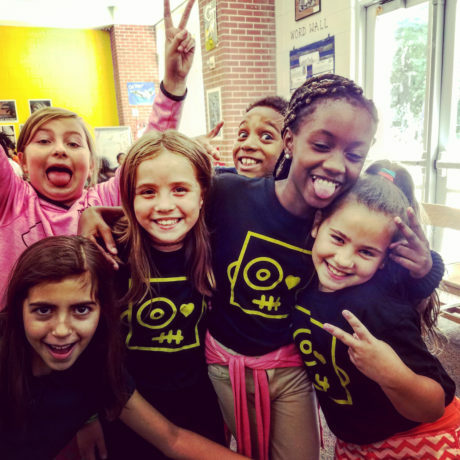 Summer Fun Pass holders have unlimited summer options and can pick and choose between any of our 3 camp brands, dates and locations. 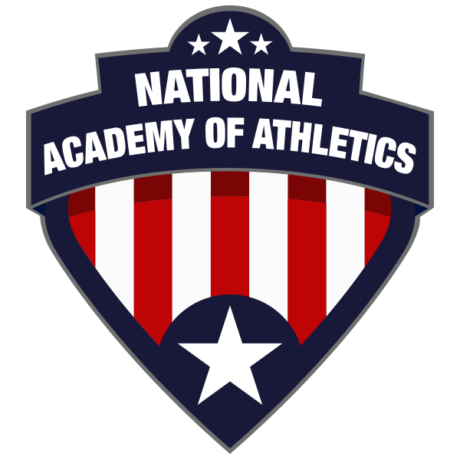 From LEGO® camp with Builder Bunch, to ibii Creative Academy, to Sports with National Academy of Athletics; pass holders can do it all. Summer Pass holders also get FREE before and after-care wherever it is available. The best part is the prices. As little as $1099 get you all access pass!!! This camp is for kids who want to learn and master fundamentals of sports. From beginners to children who have been playing sports for years, this session will take your child to the next level. We break the children into skill-level based groups and teach them the core fundamentals of various sports in a fun and technical way. 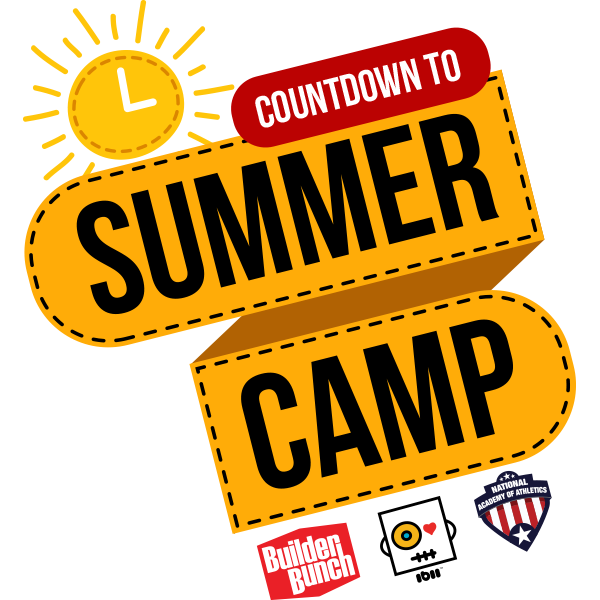 If your child loves LEGO®, Builder Bunch is the camp for you. 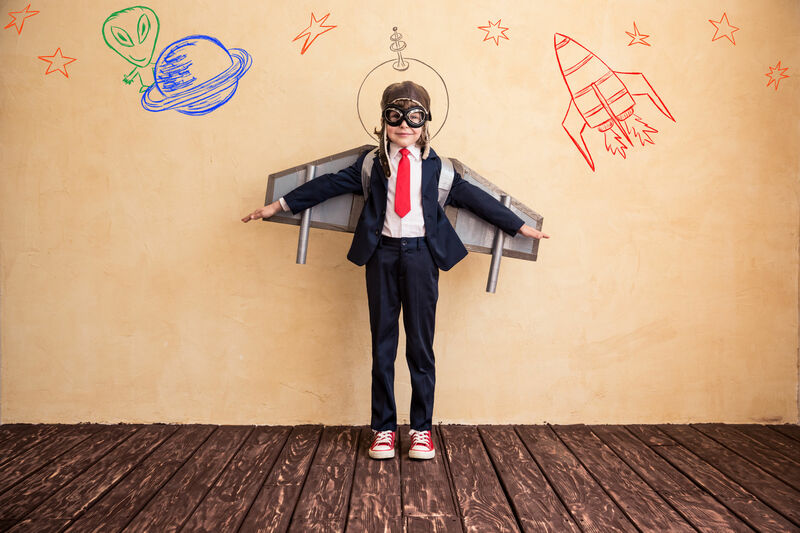 We offer over 40 topic options that cover different aspects of engineering, art, product design and architecture. From Stop-Motion Movie Making to Drag Racer Designing Builder Bunch is your hub for STEAM. Each option offers participants a different experience in LEGO® Building. 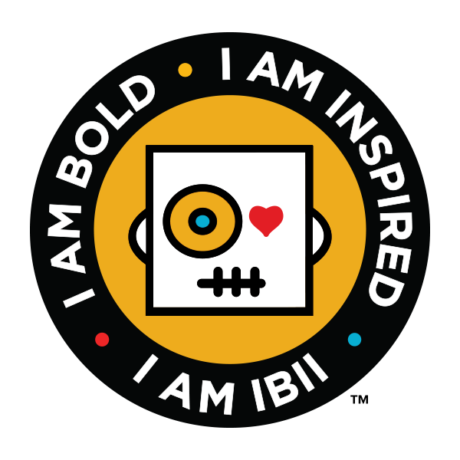 The Magic of ibii™ – An Experience in Creativity. In each camp kids are encouraged to explore and express their imagination through learning magic, artistic illustration, creative writing, problem-solve with detective work and interact with others alongside original games and improve deductive-reasoning in wacky ibii debates! Learning has never been so full of exciting surprises! 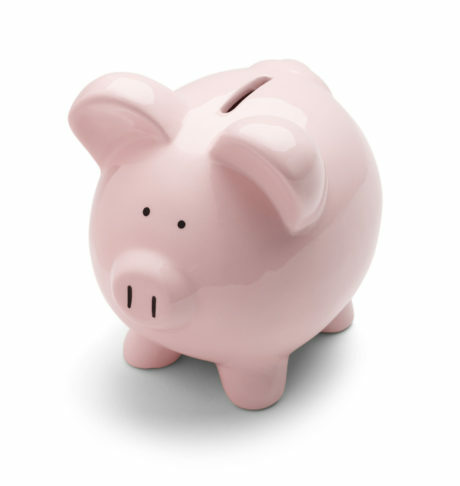 Find out all the ways to save money this summer. Kosaic Group ©2017. All rights reserved.